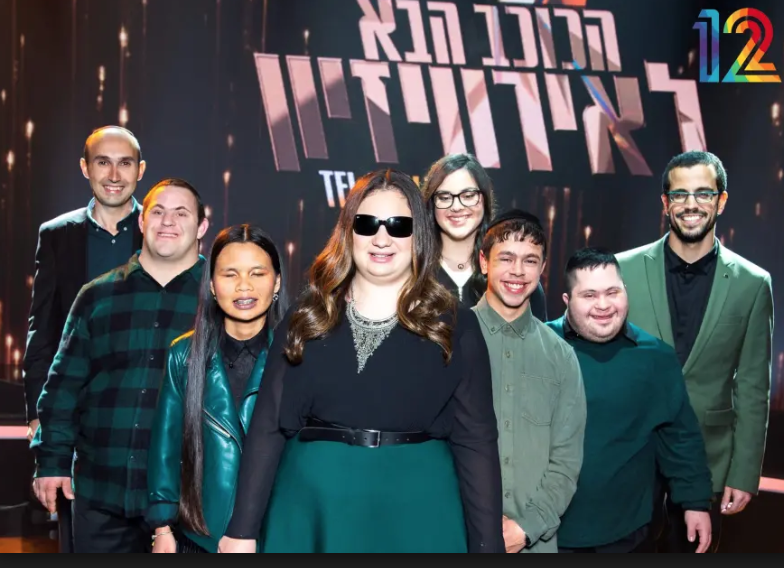 The Shalva Band, comprised of young adults with various special needs, which was a favorite to win a song contest to become Israel’s candidate at the 2019 Eurovision contest, has announced it is forfeiting because participating in the Eurovision would entail the desecration of the Shabbat. The Shalva Band was competing in Israel’s HaKochav HaBah (The Next Star) televised song contest to become Israel’s candidate at the 2019 Eurovision contest and had already made it to the final stages, but after understanding that participating in the Eurovision would entail their participation in televised rehearsals that would take place on Shabbat, the band announced it was dropping out. The Reference Group of the Eurovision Song Contest abides by a strict rule that requires all participants to take part in live dress-rehearsals. They take place over the weekend. The band offered to pre-record their performance but was denied. Some of the members of the band are religious Jews whose conscientious principles preclude them from performing on the Sabbath. Israeli renowned musician Idan Reichl lauded the band for abiding by their principles. “It is admirable that they are yielding a one time shot at something so important for the sake of their values,” he told IDF Radio on Wednesday. However, the competition organizers announced Wednesday that the band would appear before the Eurovision on Thursday in the second half of the competition. The band members are Shay, the band’s director, Tal who plays percussion and has Down Syndrome, Joseph, a drum player and singer who has Williams syndrome, Naftali the percussionist who contends with PDD, and Guy the keyboard player and singers Dina and Anael who are blind. Eurovision 2019 will take place in Tel Aviv in May following Israel’s victory with Netta Barzilay’s hit song Toy in Lisbon last year. The victorious country gets to host the following year’s competition.